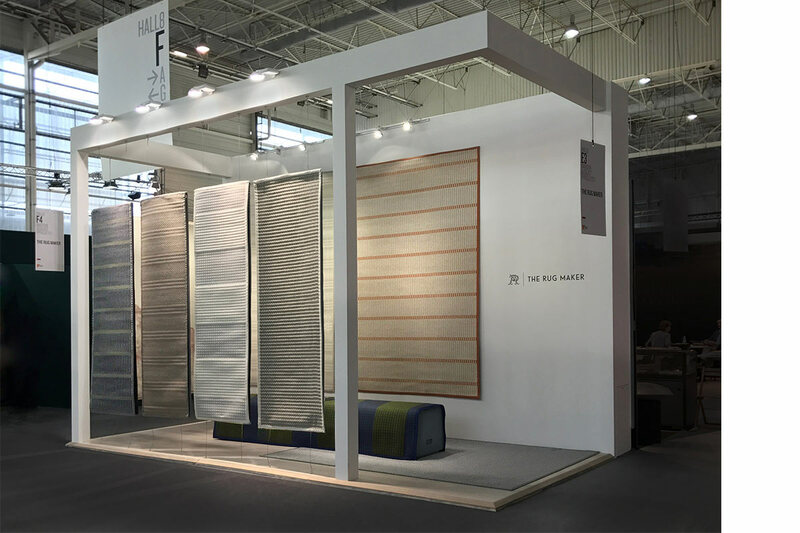 A Singapore-based designer trained in industrial design and textile weaving, Tiffany Loy is one of those multitalented individuals who love creating things and thinking about new ways to create them. 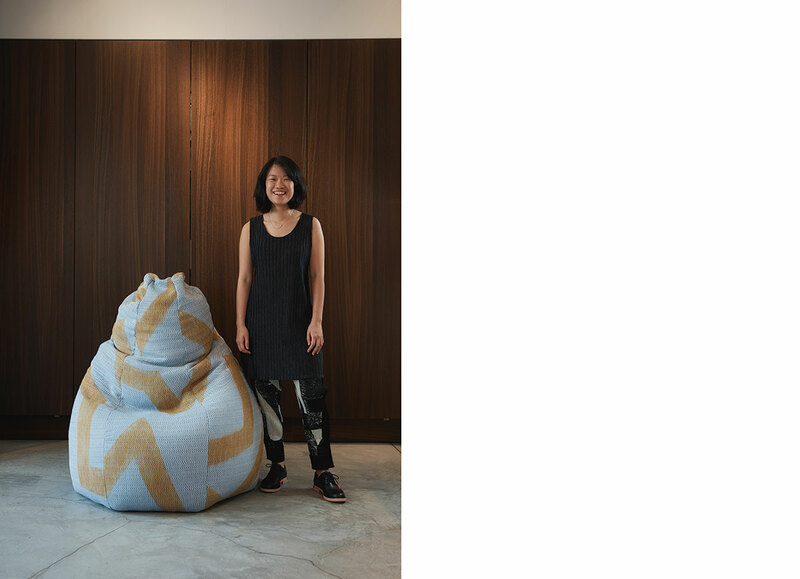 The NUS grad’s redesign of the classic Sacco bean bag from established Italian furniture brand Zanotta was one of the top three winning designs. Her creation will be exhibited at the Zanotta showroom located at Piazza XXV Aprile in Milan for the whole of February and will then join the rest of the top 10 designs of the competition at an exhibition at the W. Atelier flagship showroom and the National Design Centre in Singapore. Her approach to design is focused on materials, fabrication, and the experience of the physical object. We sat down with her to find out why she decided to go into the world of textiles and find out more about the unique works that were a result of the switch. How and where did your interest in design begin? I studied Industrial Design at NUS, and that was my first contact with design. Prior to that, I’ve always been interested in fine art and took it as a subject throughout my secondary and tertiary years of education. With a focus on materials, fabrication, and the experience of the physical object, Tiffany believes in creating relevant discourse on new technologies for the future. She is seen here with her winning design for the 50th anniversary of the Sacco bean bag. It’s not quite a philosophy, maybe more like an approach or attitude, but I believe that the designer plays an important role in pushing the boundaries of material applications, and in creating relevant discourse on new technologies for the future. I am a very visual person so I tend to have more visual modes of input and research. Tiffany’s latest collection of rugs is a celebration of weave structures and yarn material combinations in woven form. What was it about textiles that drew you to working with it? My industrial design training had given me a certain intuition in predicting how materials like timber, plastics and other fixed-form medium would behave. But textiles are different, they are fluid, but have structure – which is really intriguing and refreshing for me. It still is. What is your favourite piece from your collections? The project “Expanding Rectangles” has a special place in my mind, because it’s an ongoing pursuit to explore how the limitations of the weaving loom can be transformed into the starting point for unlimited expansions. What, in your opinion, is good design? It doesn’t matter what “good” design is. It’s more important for design to be relevant, to offer something new. A piece of work may not be very polished, or functional, or “good”, but if it can change or broaden your perspective, or be the starting point to greater inventions or applications, then that’s relevant. 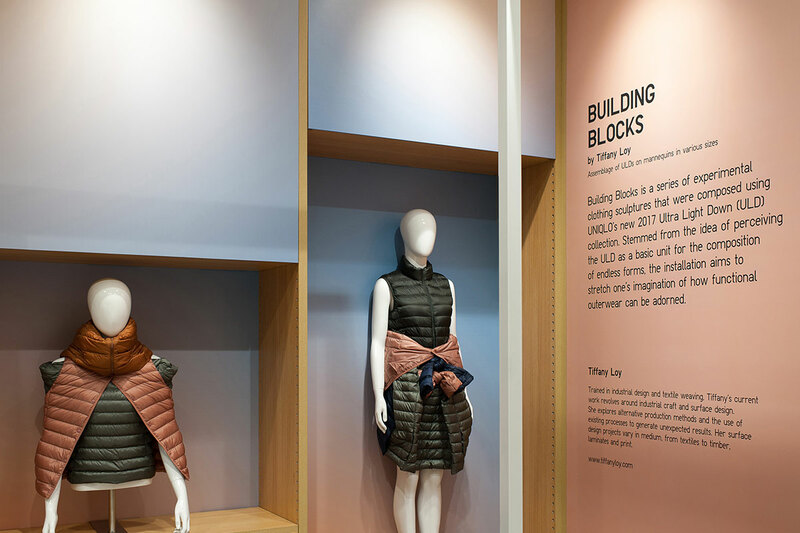 Composed using Uniqlo’s Ultra Light Down collection, Tiffany created a series of experimental silhouettes that aims to stretch one’s imagination of how functional outerwear can be used. I’m currently pursuing a masters degree in Textiles at the Royal College of Art. I’d also like to take some of my projects further, but I’m keeping an open mind for the next two years to explore both new textile and non-textile media.